Welcome to our press page. 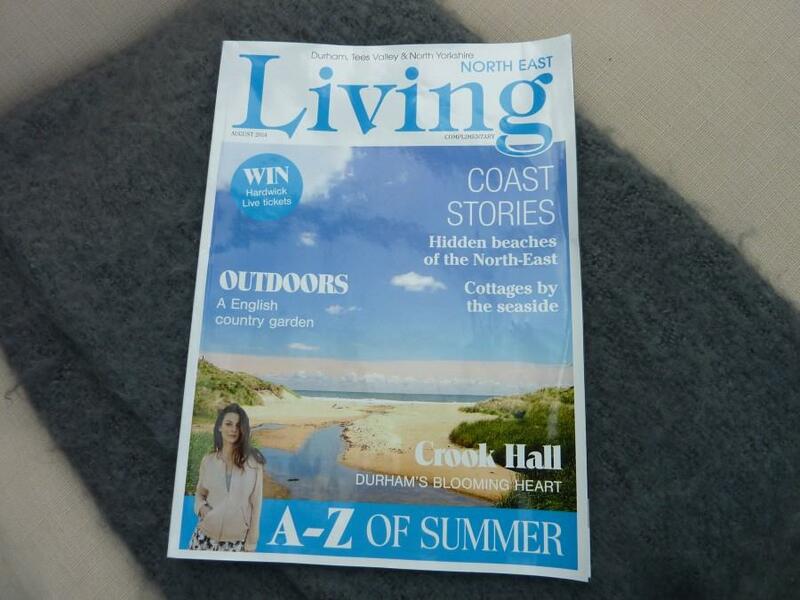 News of our gorgeousness has been spread far and wide thanks to the lovely articles and editorials that have been written about us by some of the country’s best loved magazines. You can also read about our TV aventures…..on the BBC2 programme………..The Great Interior Design Challenge!